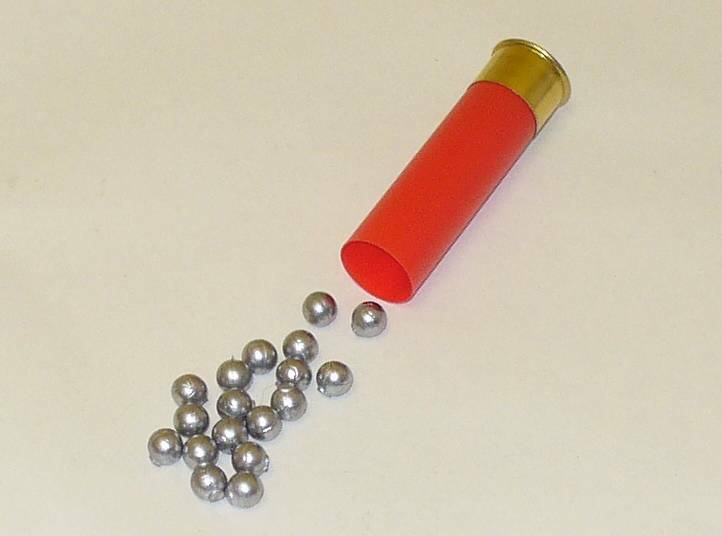 Get 3 1/2" performance out of your 3" 12 gauge with our SuperBuck 3" 18 pellet 00 buckshot magnum. This load delivers a whopping 2.25 ounces of 00 buckshot at 1,100 feet per second and puts over 2,500 pounds of energy right where you want it. This round is not for the faint of heart though. 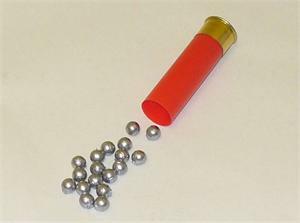 Its payload is equal to that of two standard police issue 9 pellet, 'reduced recoil,' rounds, AT THE SAME TIME!!! However, should you need to put 18 00 pellets in the air at once, then this round is for you.